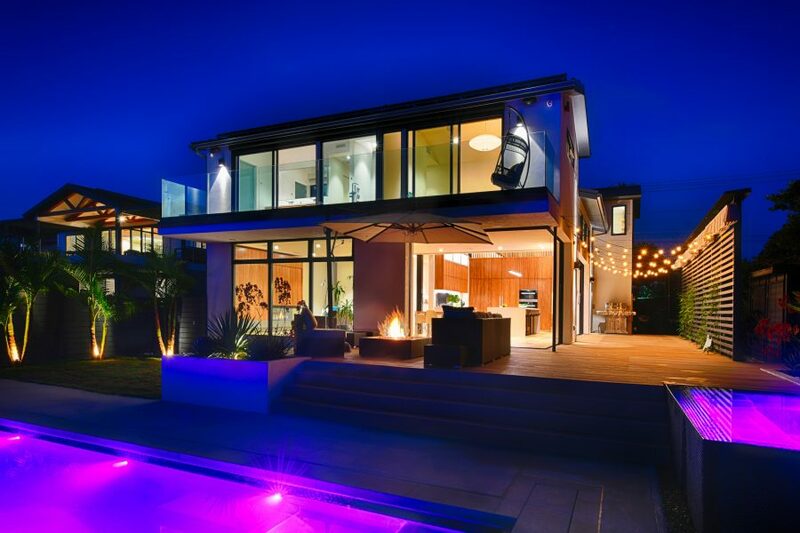 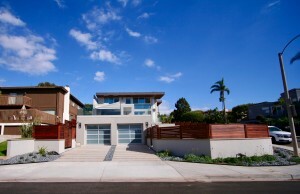 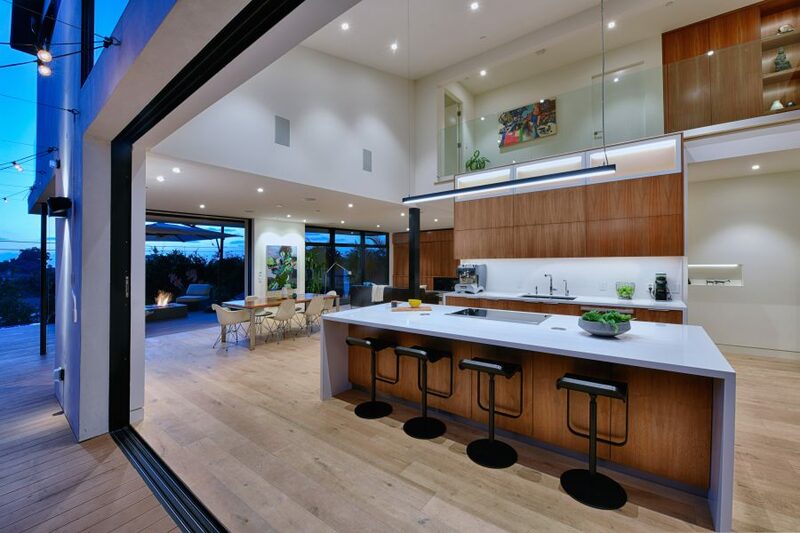 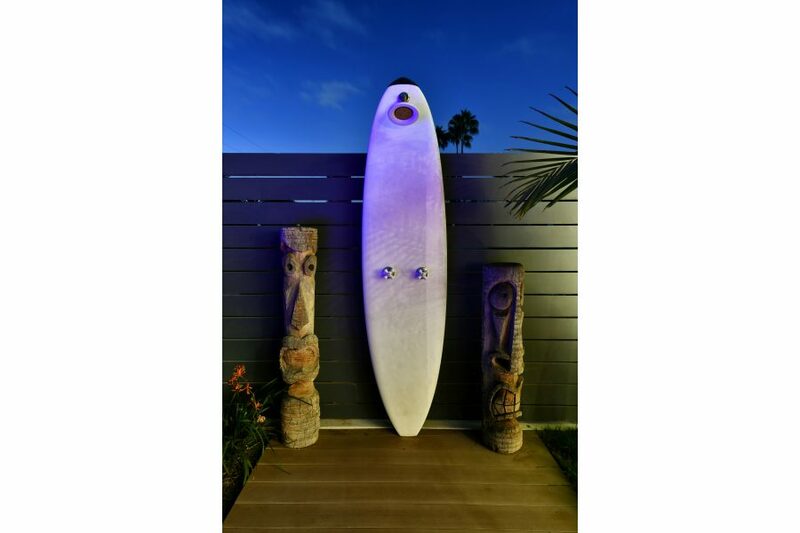 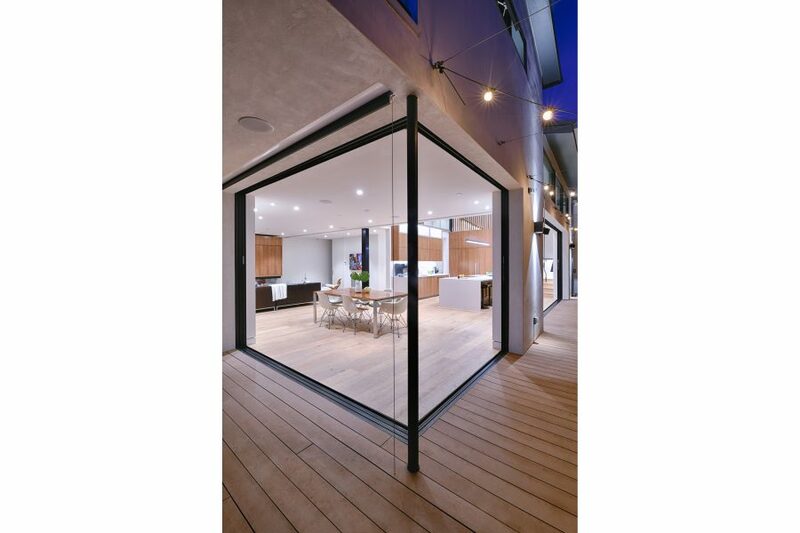 The Neuhaus Residence is a two story gut-remodel located half a mile from Swami’s beach in Encinitas, CA. 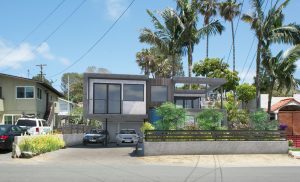 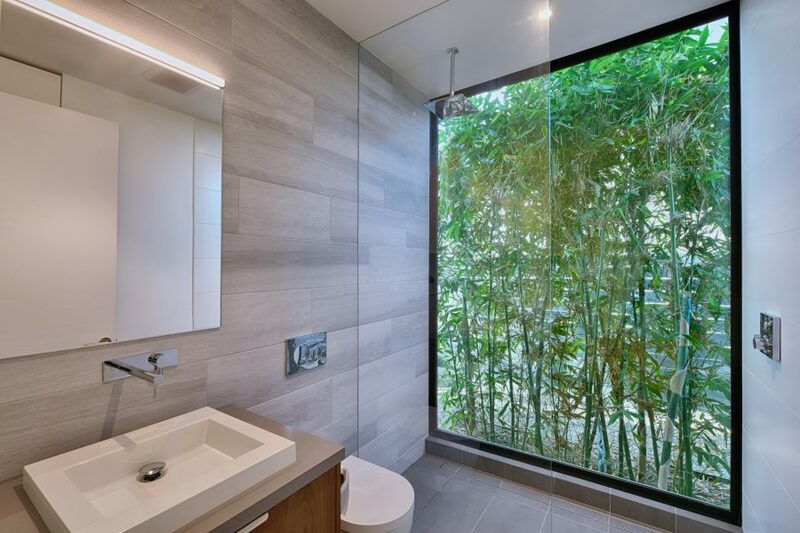 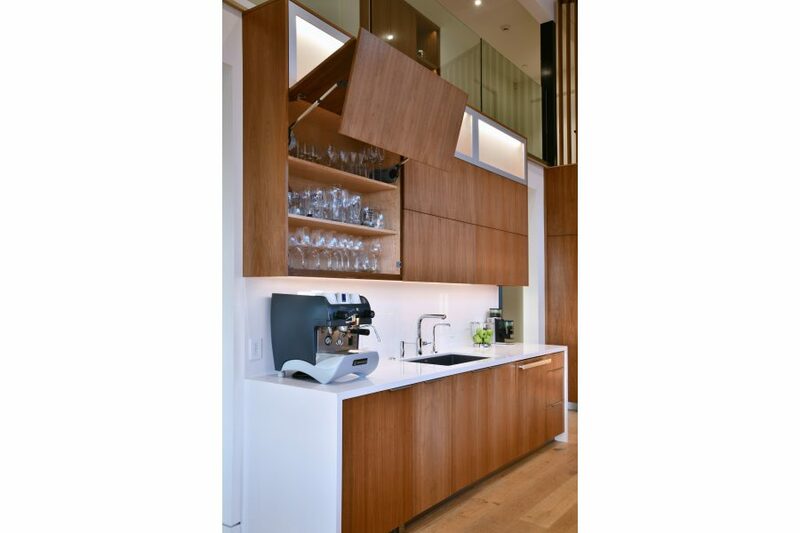 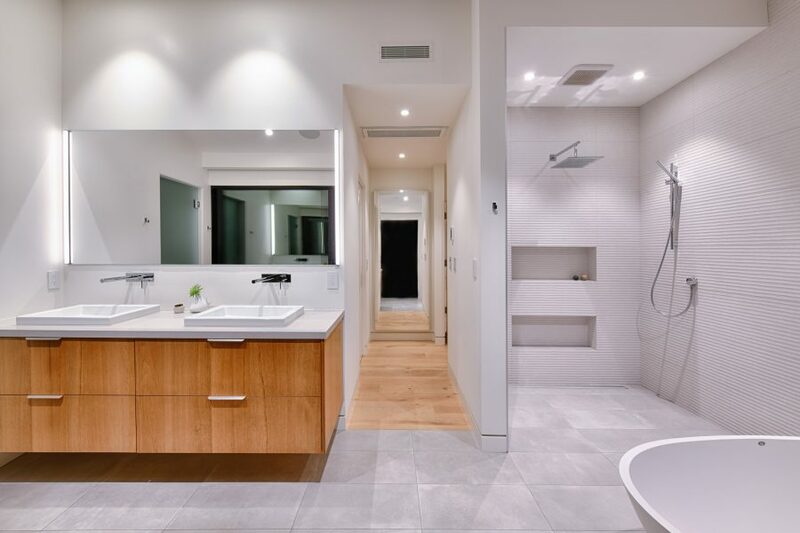 The owner enjoys much of her time outdoors and wanted to minimize the environmental impact of the project through energy-conscious building design and lifecycle-assessed material choices. 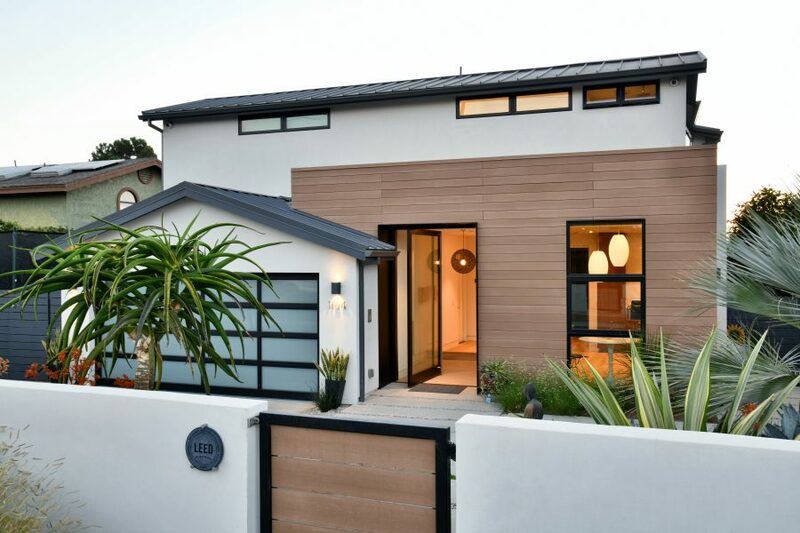 The home achieved LEED Platinum in 2017 and was featured on the San Diego Green Building Council’s 2017 Green Homes Tour. 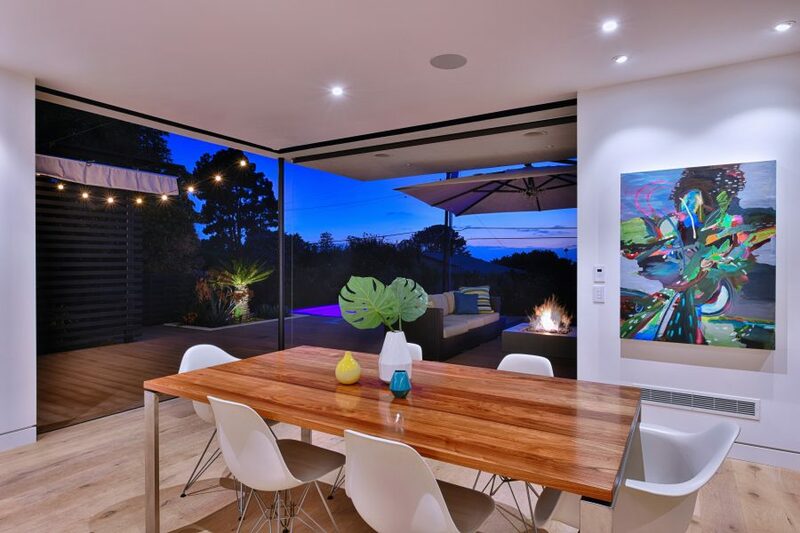 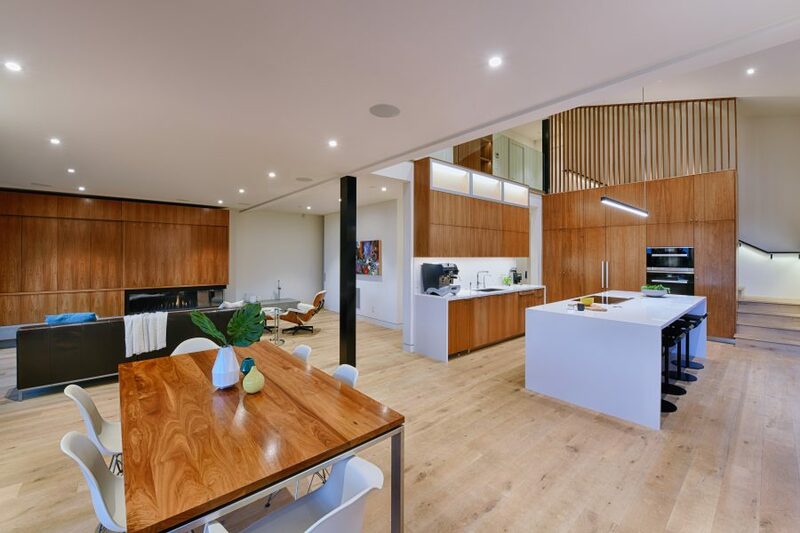 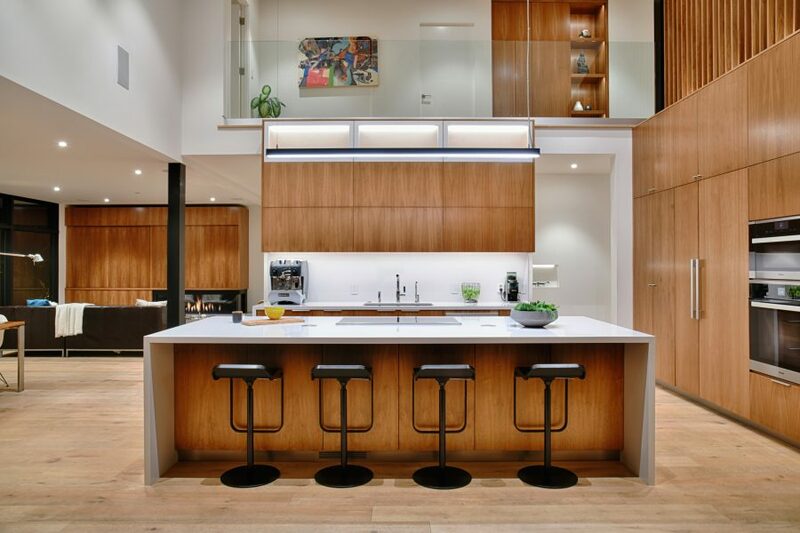 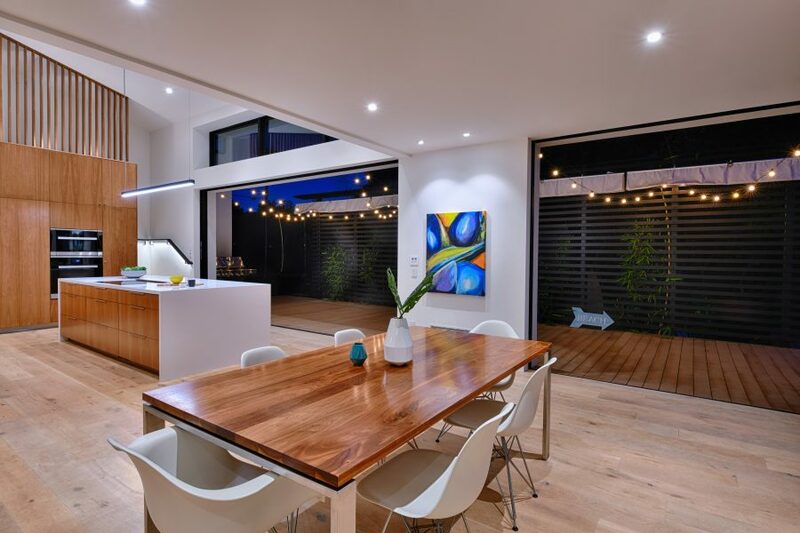 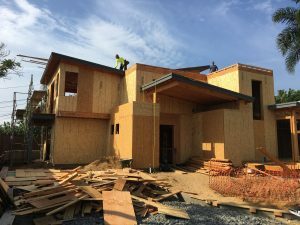 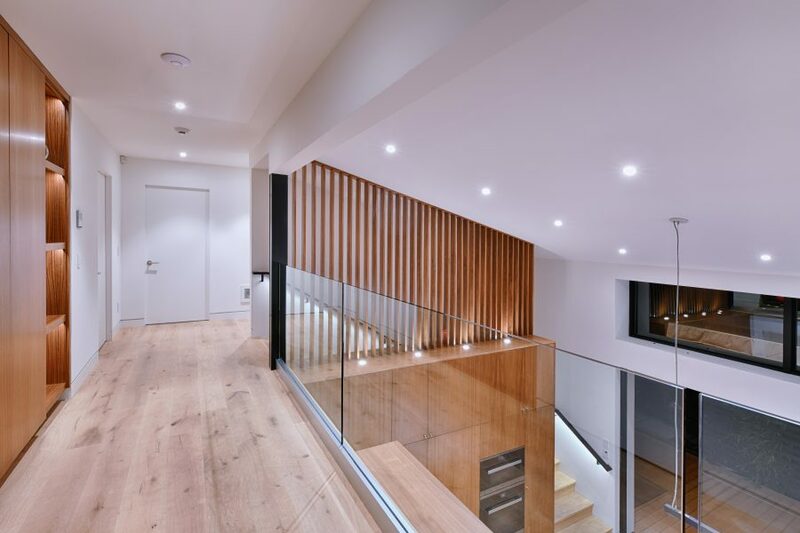 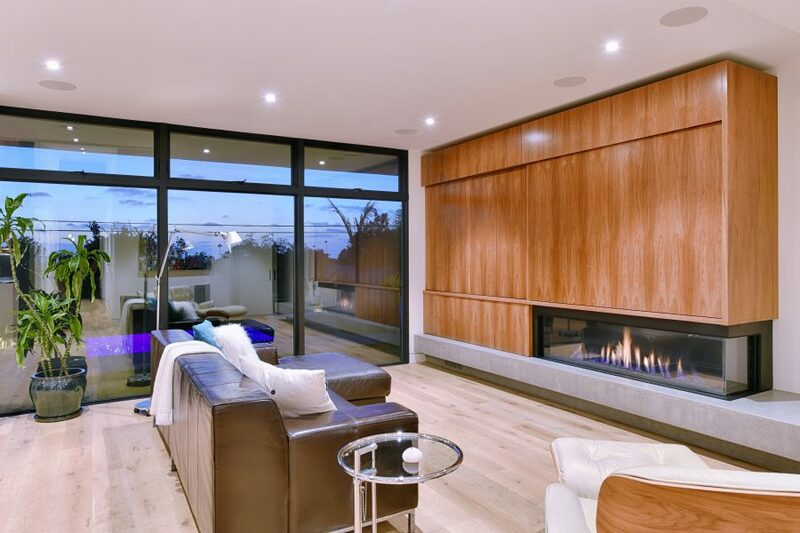 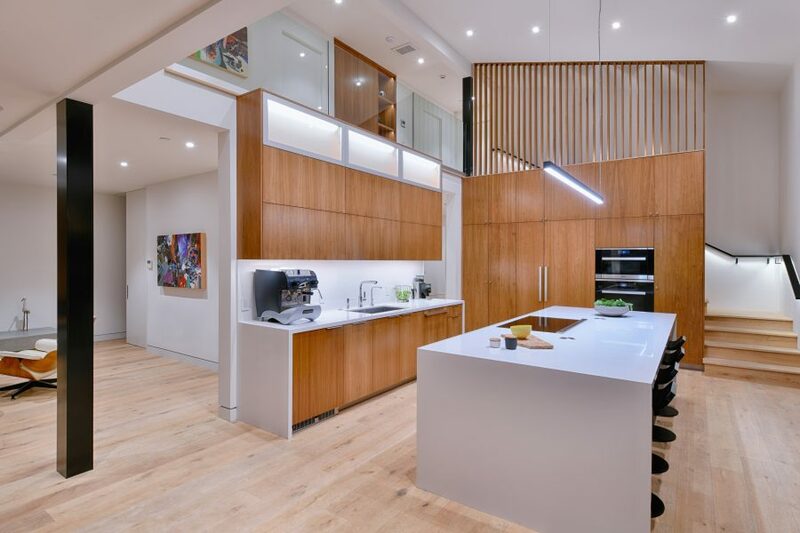 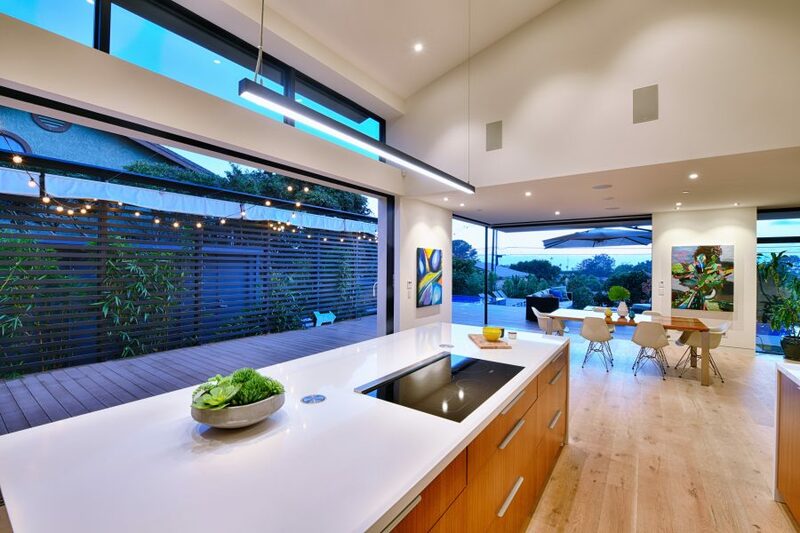 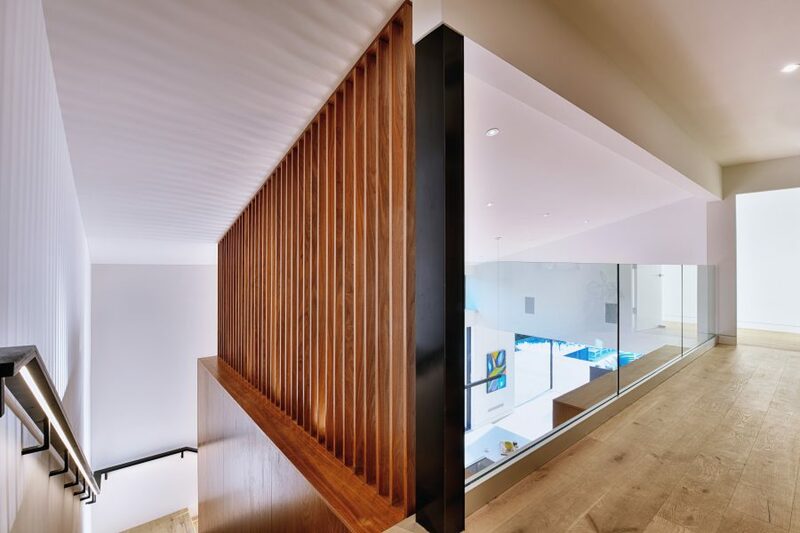 It is now operating Net Zero Energy due to the high-performance building of the home and the homeowners adapting their habits in response to energy performance feedback.